Dallas Mayor Mike Rawlings filed a lawsuit Monday to stop the Dallas Police and Fire Pension system from allowing retirees to pull their deferred retirement funds from the ailing system. Rawlings filed the lawsuit as a private citizen. His attorney wrote in the lawsuit that he believes the pension board is "willingly failing" to perform its duty. It asks a judge to issue an injunction to stop the withdrawals, which the mayor asked the board to do in a letter last week. "Because (deferred retirement) Participants do not have any right to a lump-sum withdrawal of (deferred retirement) funds, this method of payment may only be used when the Pension System is solvent, liquid, and actuarially sound," the lawsuit contends. It also states that the pension system's staff is close to liquidating assets to pay for the withdrawals. More than $500 million in deferred retirement funds have been withdrawn since August, worsening the fund's finances. A study commissioned by the pension board projected that the fund will be insolvent in less than 15 years if no changes are made to the benefits received by members or to the amount of money the city contributes. Rawlings issued a statement through a spokeswoman Monday. "As a 40 year resident and taxpayer of the City of Dallas, I have chosen to personally file suit in District Court not only to protect the retirement benefits of all our police and fire personnel, but also to protect the pocketbooks of all my fellow citizens and taxpayers. I am funding this suit and at no time will any taxpayer dollars be expended in this effort," he wrote. In a hearing Monday, State District Judge Tonya Parker heard arguments regarding the restraining order, but she punted, according to the Dallas Morning News. Both sides agreed to wait until after the pension's board of trustees meet on Thursday. The board's president, Sam Friar, said in a letter to beneficiaries last week that the board doesn't believe it can restrict access to the deferred retirement funds under the state constitution. The city and the pension board have been at odds over how to fix the financial issues with the fund. City officials have noted that dozens of the retirees withdrawing their funds are retiring with as much as a million dollars because of hefty benefit changes to the deferred retirement program voted in by members over the past two decades. Pension officials have said the city has failed to make a financial commitment to keeping the fund solvent. They have presented options to the city for increasing its financial contribution by as much as $1.1 billion. On Friday, a state district judge ruled that members of the troubled fund can vote on proposed benefit cuts. Last month, five firefighters and police officers had filed a lawsuit in part to block members from voting on the cuts. The plaintiffs in their suit said they don't favor benefit cuts to help the pension fund. In order for those cuts to pass, 65 percent of the membership must approve them. The lawsuit, which will go to trial in March, seeks to invalidate the pension board's actions alleging that it has more members than is allowed under state law. 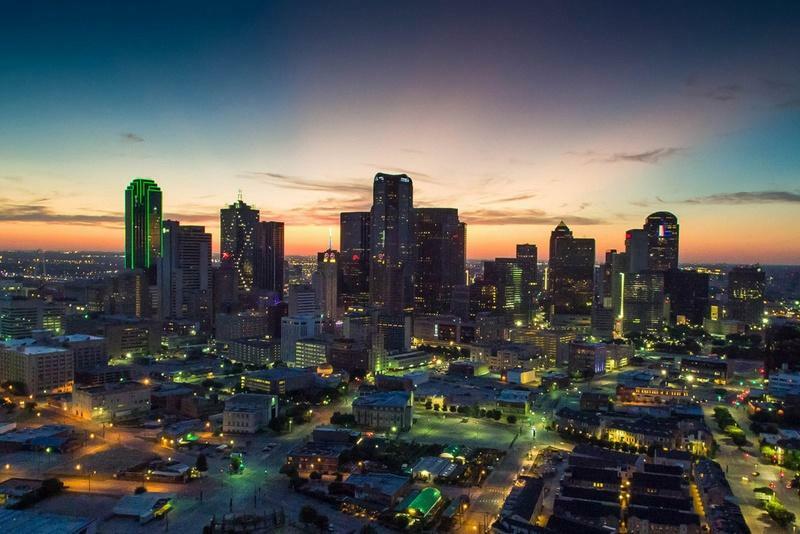 Moody’s, a credit rating and financial analysis firm, found that Dallas has one of the highest pension shortfalls among U.S. cities. 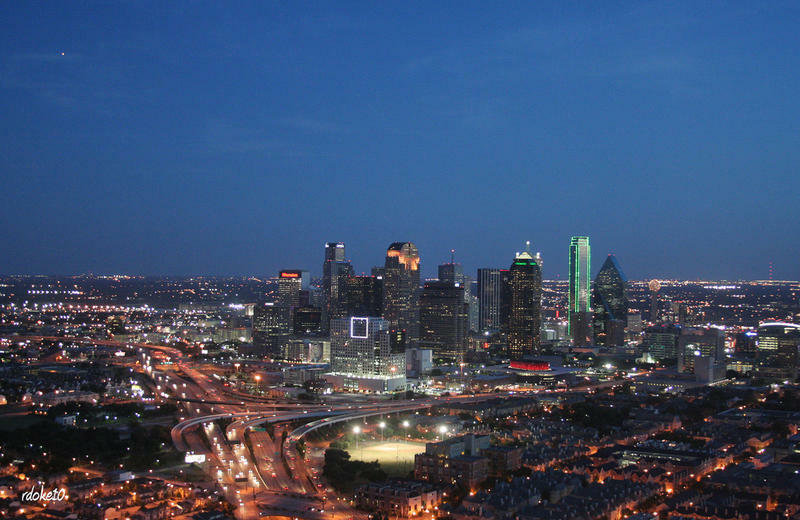 The Texas Tribune reports Dallas came in second on that list, just behind Chicago. Dallas has unfunded pension liabilities of $7.6 billion — more than five times the city’s operating revenues. 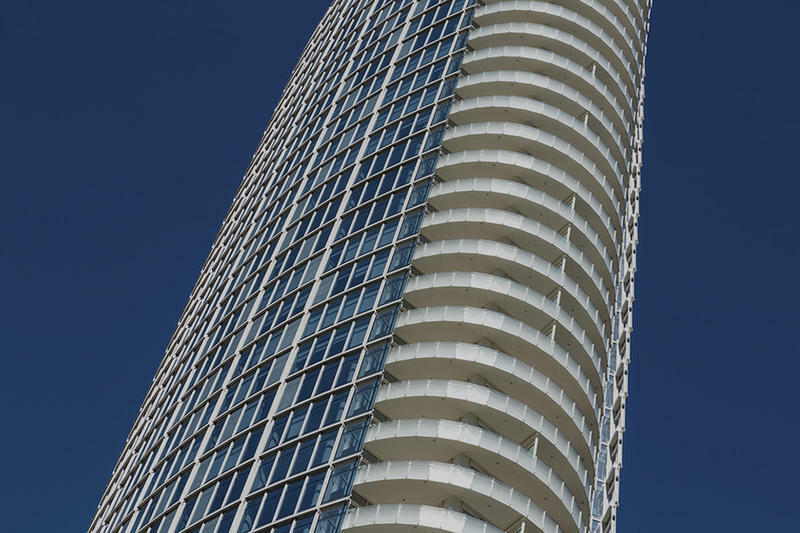 Moody’s has downgraded Dallas’ bond rating several times due to pension fund troubles. 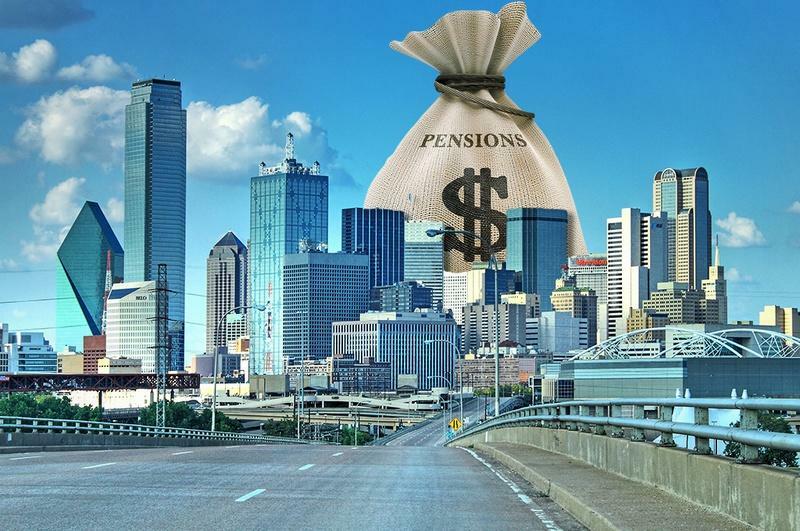 Dallas Morning News reporter Tristan Hallman has been following the pension woes and says Dallas residents should be concerned. He talked with KERA recently about how the city got into the situation and what it might take to get out. The Dallas City Council Wednesday will discuss a plan to save the Police and Fire Pension Fund from insolvency. On Friday, a state district judge ruled that members of the troubled Dallas Police and Fire Pension Fund can vote on proposed benefit cuts. Some firefighters and police officers had filed a lawsuit in part to block members from voting on the cuts. The pension fund has been struggling – and some worry it could ultimately bankrupt the city. The state’s largest cities face tens of billions of dollars in unfunded liabilities to employee pension funds, a series of separate financial situations that is spurring massive account withdrawals, ongoing lawsuits, mounting political friction and national media attention. A vote scheduled to begin Nov. 14 to help rescue the failing Dallas Police and Fire Pension Fund instead has been put on hold after five cops and firefighters filed a lawsuit.